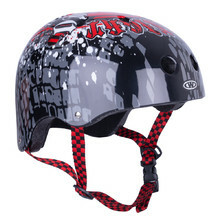 Do you frequently ride in skate parks and on u-ramps? 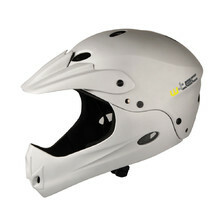 If so, a freestyle helmet would be more appropriate for you. 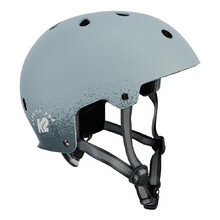 Freestyle helmets offer higher protection, because there is a higher probability of a fall. 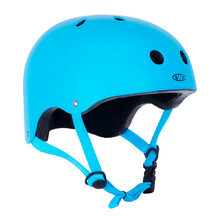 They are specific by their shape. 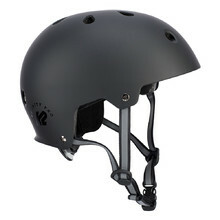 The helmets meet the highest European safety standards and are certified by the German testing facility, TÜV-GS. 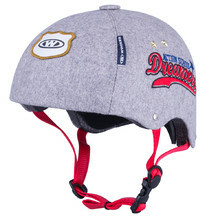 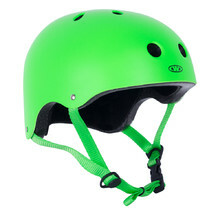 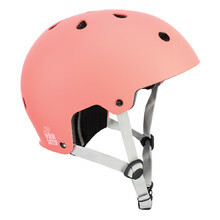 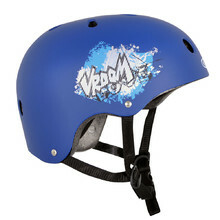 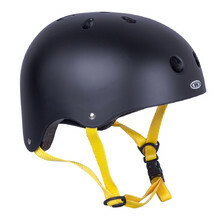 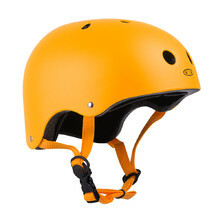 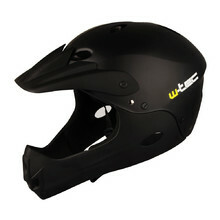 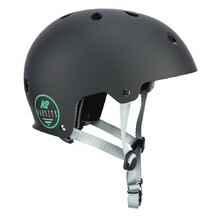 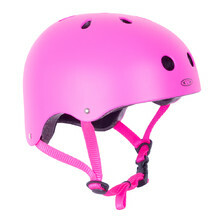 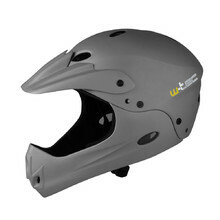 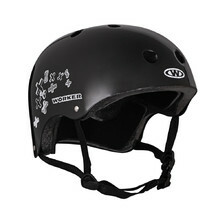 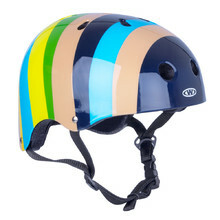 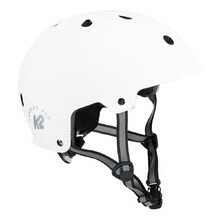 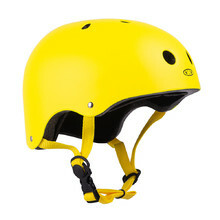 Helmet for downhill, freeride, BMX, 17 air vents, weight 640-680 g.
Modern helmet for in-line skating, skateboarding and cycling, 11 air vents, 350 g.